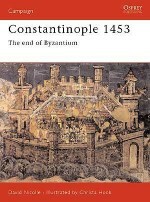 In 1095 the Byzantine Emperor Alexios I appealed to the Christian states of western Europe for help against the Turks who had swept across the Empire after the disastrous Byzantine defeat at Manzikert in 1071. 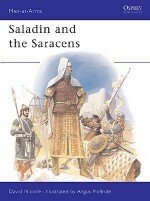 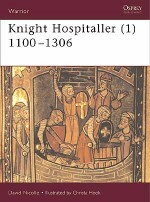 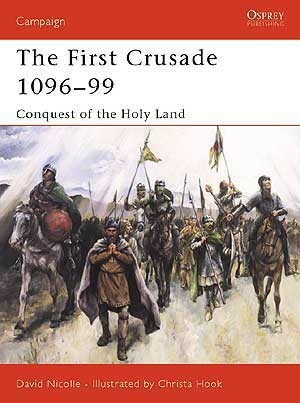 This book is about the First Crusade that followed, and saw several armies of ‘armed pilgrims' march across Europe to the Holy Land. 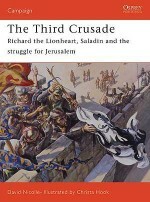 They were unleashed on a divided and fragmented Islamic world and won a series of apparently miraculous victories, capturing the Holy City of Jerusalem itself. 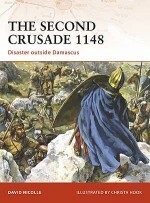 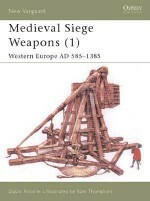 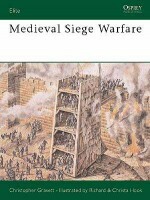 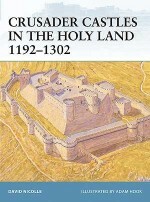 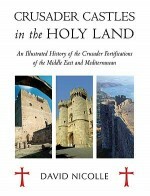 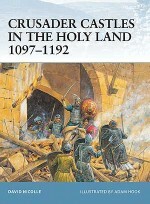 The success of the First Crusade was never to be repeated, however, and triggered two centuries of bitter warfare, the repercussions of which are still felt today. 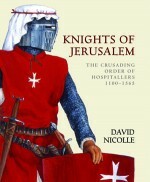 David Nicolle was born in 1944, the son of the illustrator Pat Nicolle. 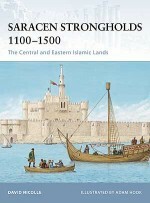 He worked in the BBC Arabic service before going 'back to school', gaining an MA from the School of Oriental and African Studies and a PhD from Edinburgh University. 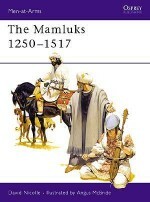 He later taught world and Islamic art and architectural history at Yarmuk University, Jordan. 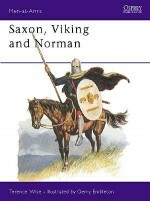 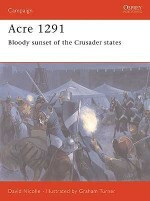 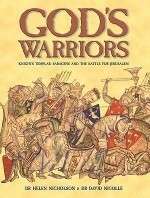 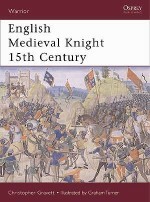 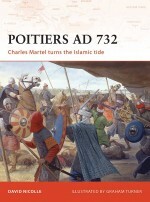 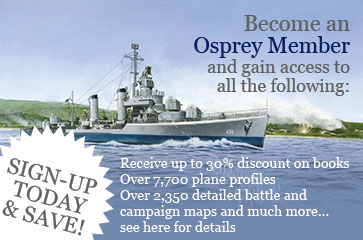 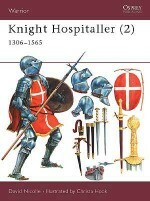 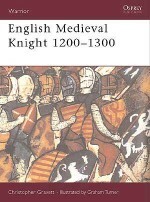 His numerous previous books for Osprey include Men-at-Arms 337: ‘French Armies of the Hundred Years War' and Campaign 71: ‘Crécy 1346'.Christa Hook is one of Osprey's most popular illustrators, a reputation justly deserved given the perfect blend of attention to detail and narrative realisation that penetrates her work. 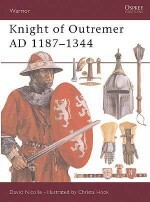 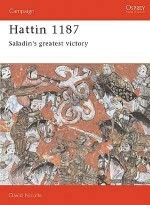 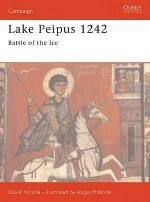 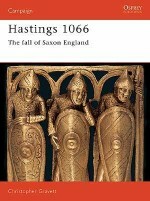 Her work for Osprey to date includes Warrior 18: ‘Knight of Outremer 1187-1344 AD', and Campaign 78: ‘Constantinople 1453'.